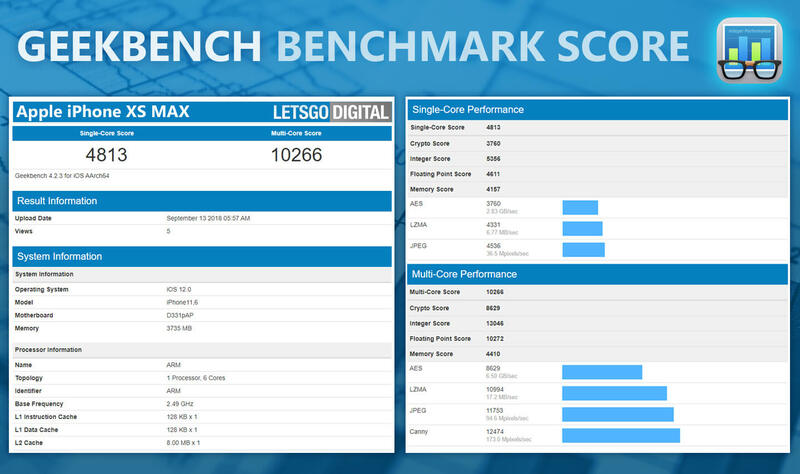 Geekbench test results of both the iPhone XS Max and iPhone XR show more insight details regarding the RAM memory of the new iPhone 2018 models. Yesterday, Apple announced three new smartphones, the iPhone XS, the iPhone XS Max and the iPhone XR. 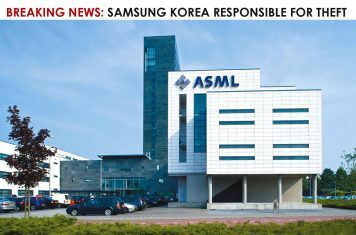 Although the American manufacturer already revealed a lot of details during the presentation, the amount of RAM memory was omitted. Two Geekbench test results show us some more details regarding the hardware. 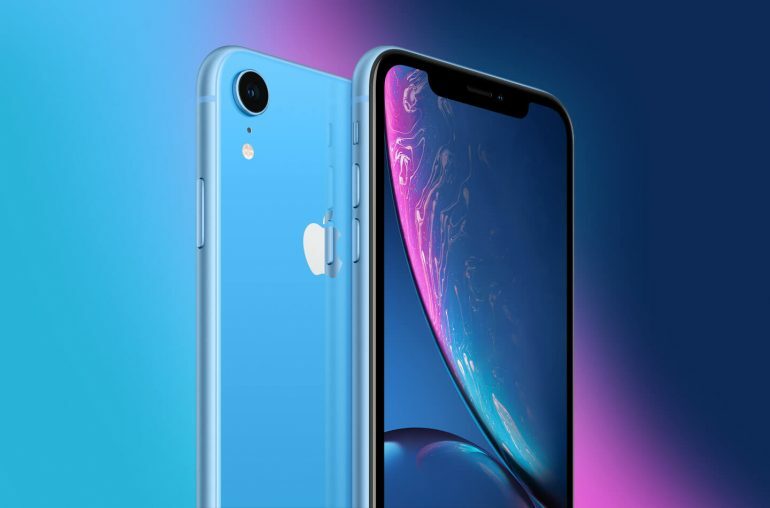 The iPhone11,8 is the iPhone XR, this is the cheapest smartphone model featuring a 6.1-inch LCD display. The iPhone XR runs on iOS 12.0 and features 3GB of RAM memory. The phone reaches a single-core score of 4,754 and a multi-core score of 9,367. The iPhone11,6 is likely to be the iPhone XS Max, this smartphone features a huge 6.5-inch OLED display. This Apple phone also runs on iOS 12.0 and is powered by the A12 Bionic processor, however, more working memory is built in. The XS Max comes with 4GB of RAM. The phone reaches a single-core score of 4,813 and a multi-core score of 10,266. Especially in single-core the new iPhone 2018 models reach higher scores than before. To compare, last year’s iPhone X reached a Geekbench score of 4,055 in single-core and 10,375 in multi-core.